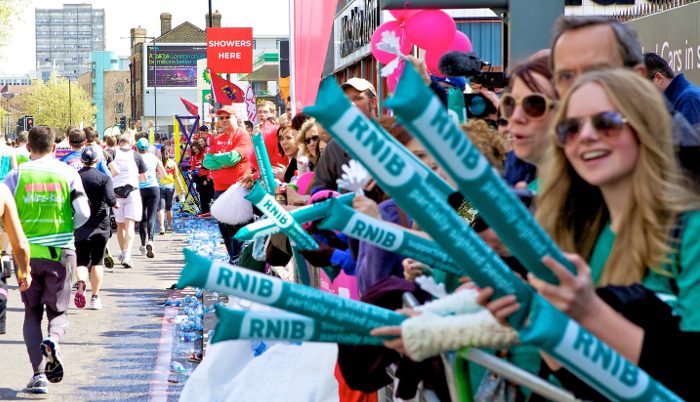 If you already have a place in one of our events, you can still take part on behalf of RNIB. We only have a limited number of guaranteed places, so we really appreciate any sponsorship from people with their own places, supporting our vital services. Why take part for RNIB? If you have any questions, please email us at [email protected] or call us on 0345 345 0054 (Monday to Friday, 9am to 5pm). By providing your Twitter username, you are giving us permission to contact you on Twitter about this event.